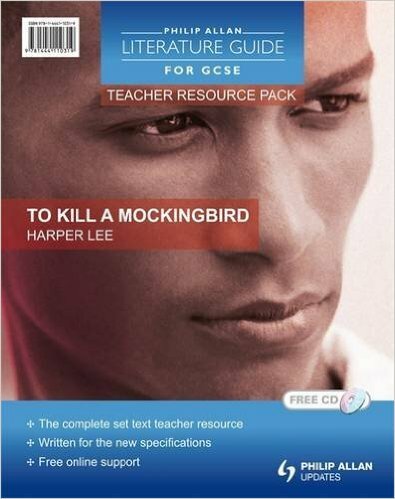 The To Kill a Mockingbird Philip Allan Literature Guide Teacher Resource Pack provides teachers with all the support they need to teach To Kill a Mockingbird in the context of the new GCSE English Literature specifications. This classroom-based resource is for use throughout the GCSE course to help consolidate students’ knowledge, learning and appreciation of the text and will leave students better prepared for their exams. 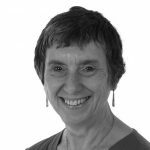 Covering all aspects of the novel, a whole range of higher- and lower-tier interactive activities, plus extension tasks for homework, can be used before, during and after students have read the text. Once students are familiar with the text, further exam revision activities, tailored to each exam specification, will ensure your students can reach the highest grades. A separate section of activities and advice for students who are studying the novel for the controlled assessment is also included. – Lord of the Flies – Of Mice and Men – A View from the Bridge – An Inspector Calls – Pride and Prejudice– Romeo and Juliet – Anita and Me – The Woman in Black – AQA Anthology: Moon on the Tides (Conflict and Relationships)Each of the packs in the series has been produced in conjunction with a Philip Allan Literature Guide (for GCSE), written for students as a course companion and revision tool. The ISBN for the Philip Allan Literature Guide (for GCSE): To Kill a Mockingbird is 978-1-4441-1022-7.